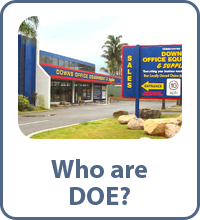 One of Australia's foremost regional office suppliers, servicing Toowoomba and the Darling Downs since 1962. From our warehouse to your office. Speedy delivery, great products and reliable service. All your stationery requirements under one roof. Office Fit-Outs from start to finish. Downs Office Equipment & Supplies is one of regional Australia's largest and most experienced providers of integrated imaging solutions and managed print services and has been meeting the needs of businesses for over forty-five years. 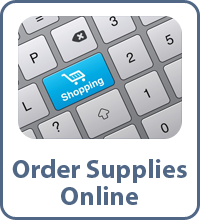 Downs Office Equipment & Supplies is one of Australia's foremost regional suppliers of office equipment, technology solutions and office supplies, servicing Toowoomba and the Darling Downs region since 1962. The premier supplier of office products for south-west Queensland, we can supply you with everything from pens, toners through to a photocopier or complete office fit-out. 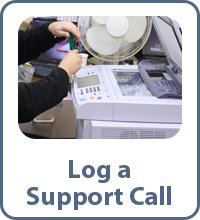 Supplying the very best in Network IT Solutions and backing what we sell with a full service department, we can keep your business running at peak efficiency. We are a AS/NZS ISO 9001:2015 quality assured company and a GITC certified supplier of office IT and communications products. 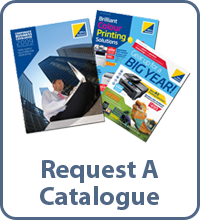 We promise you competitive pricing on the leading brands, quality service, fast delivery and sound advice - just some of the reasons we�re still the smart choice for office equipment, furniture, stationery and supplies. Part of Office National, Australia�s largest independent office products group, with over 170 outlets locally owned and operated, Downs Office Equipment & Supplies, has the national buying power to secure exclusive and competitive pricing and can offer a single source solution fo r all your office needs. From the day-to-day provision of your office supply and consumable requirements, to business equipment and IT solutions.